Monday, June 16, 2014, 10 a.m.
Hubert will discuss components of landscape photo composition and offer some practical and aesthetic considerations. He will relate some of his experience in choosing photo equipment as well as advise on work flow and processing considerations. 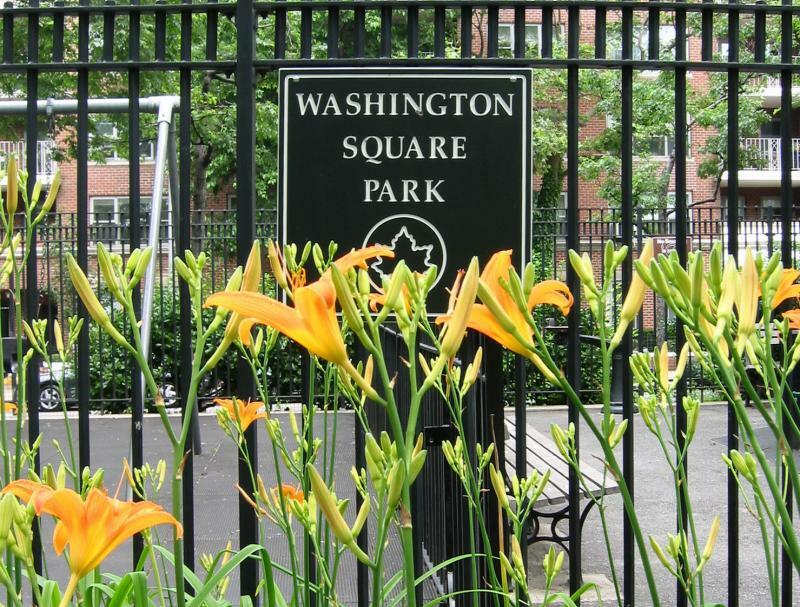 View Hubert's photo gallery of Washington Square Park. 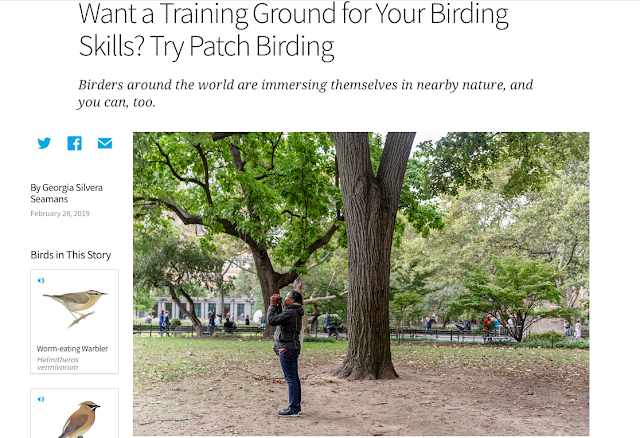 The event is free but we ask that you donate $25 to support Washington Square Park Ecology, an online natural resources map of the park from historic elms to squirrel nests.